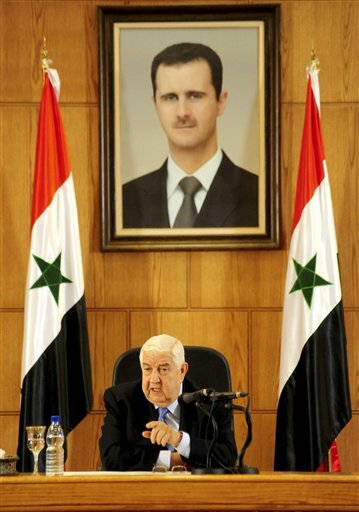 Syrian Foreign Minister Walid al-Moallem. Syria demands immediate halt by Obama in supporting, financing, training the terrorist organizations, and to stop facilitating their flow into the Syrian territories. He criticized the US, saying that it is funny when the US says that it will not coordinate with the Syrian Government , and it will coordinate with the so-called “moderate opposition” as this opposition is killing the Syrians in the same way as what the [Muslim Brotherhood] ISIS and Jabhat al-Nusra are doing, considering that the US talk about “moderate opposition ” is “funny”. John McCain photographed inside Syria at a secret meeting with al-Qaeda’s Abu Bakr al-Baghdadi, the Commander of the Islamic State terror group known as ISIS. Al-Qaeda used the moniker ISIS in Iraq. Al-Moallem said that some European countries have made communications with Syria through the security apparatus, to get information about its citizens who are fighting along with the terrorist organizations. 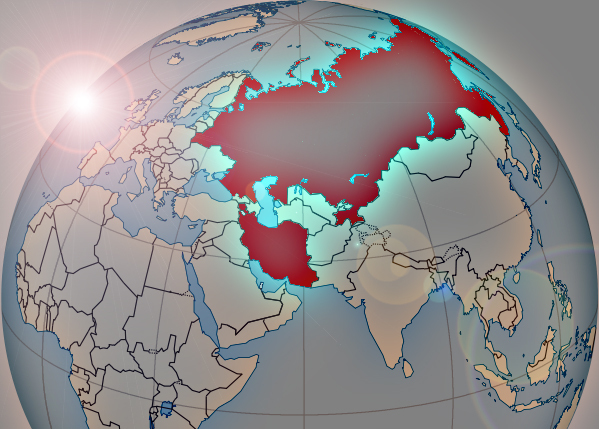 Russia Iran Establish Peer To Peer Like Bitcoin. 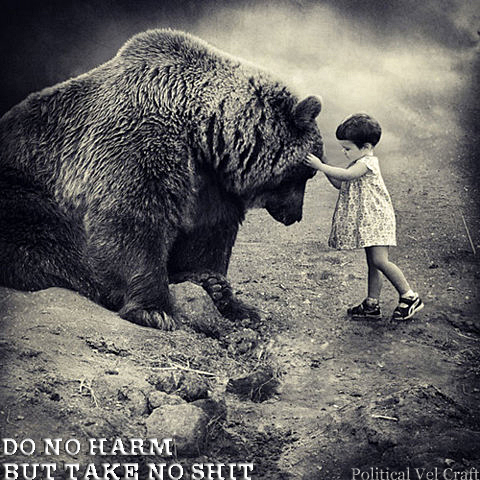 “Going After” the Islamic State. Who is Behind the Caliphate Project? ISIS Is The Pretext Obama Is The Liar: Iraq’s Dead 9,656 In 2013 ~ 12,242 To Date September 22, 2014. ← British Government Robbing & Killing The Innocent People In The U.K. By Diverting Attention From The 1% Criminal Elite.